Italian club Roma are planning to make a new move for Leicester City winger Riyad Mahrez in the January transfer window, according to talkSPORT. 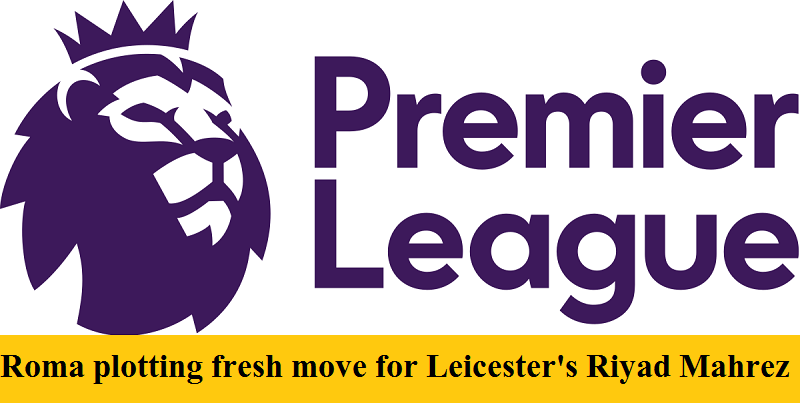 Mahrez was the subject of much transfer speculation over the summer and came close to a move to Roma on the last day of the transfer window before Leicester blocked the bid. Now, however, it appears that the Italians are ready to make a fresh offer, with a figure of £45 million likely to test their resolve to keep a player who was a key part of the side that won the Premier League under Claudio Ranieri, winning the PFA Player of the Year award in 2016 into the bargain. However, since then, the Algerian international has struggled for form and consistency, and a change of club may benefit him, whilst giving Leicester’s new manager Claude Puel funds to help strengthen the team in other areas of the pitch.